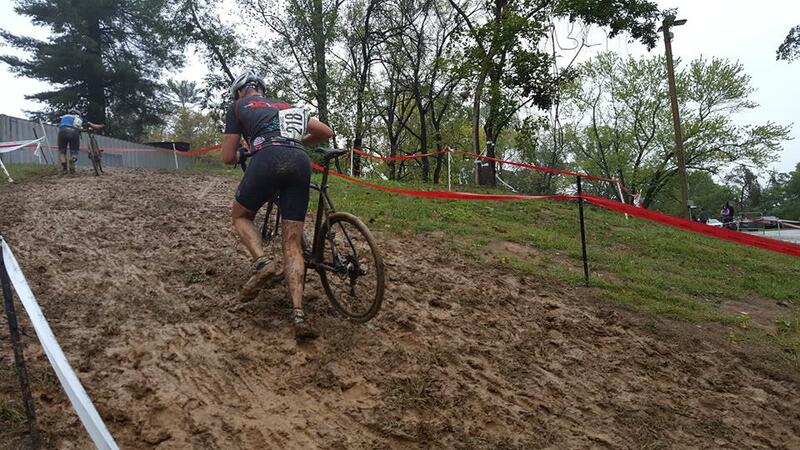 For all of the mud horses out there, it was a beautiful weekend of racing. MPCXX at Merriweather Post Pavilion used just about every available hill and mixed in a huge amount of turns, off camber and turf. Most races finished up with only 4 laps completed. All considered, it was a beautiful setting that one could see drawing a huge amount of spectators in better weather. 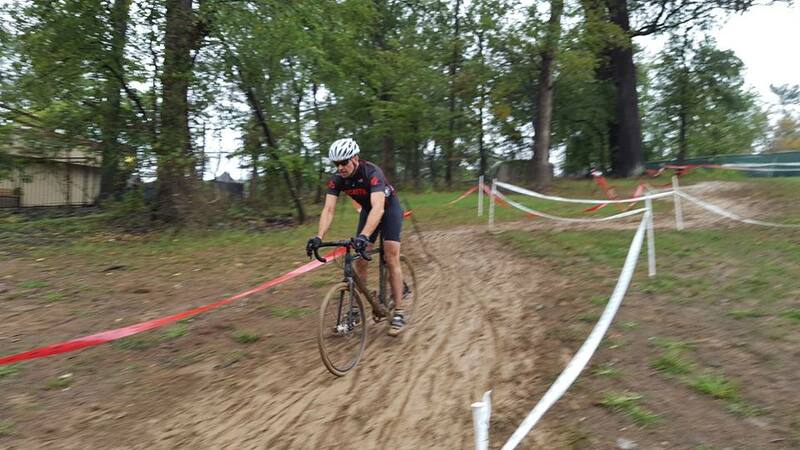 DCMTB represented with Jed D in Men’s 55+ (11/25) and Mike T in Mens 123 (6/~35). Congratulations to the organizers for putting on a first class, premiere event in rough conditions! 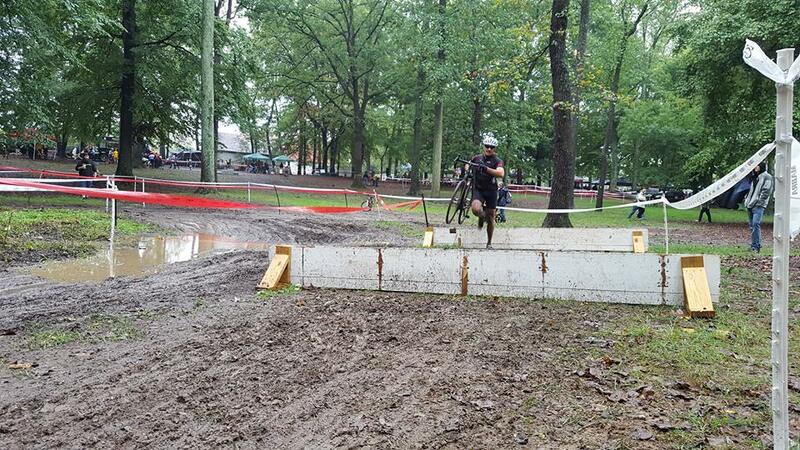 Hyattsville was a little friendlier than last year, with just enough mud to keep it interesting. The addition of the coarse gravel downhill in the back section was freaking awesome! A true test of nerves and handing skills. The spectators ate it up, with racers descending wobblier than newborn deer. 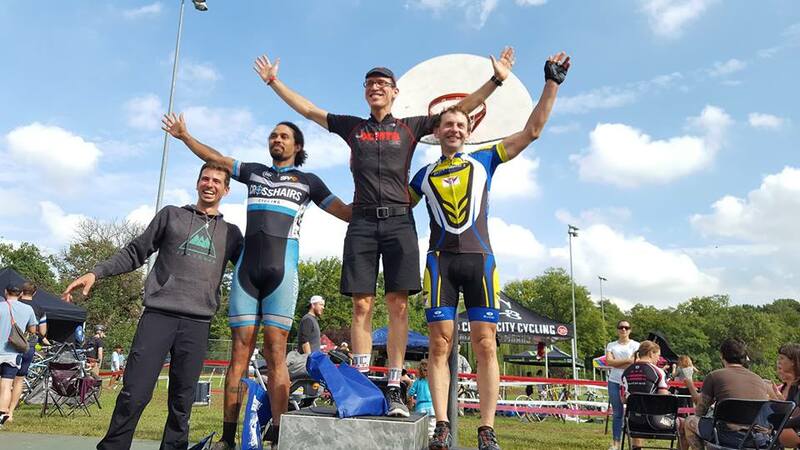 True to form, Hyattsville is one of those races where endurance is king and always seems to be one lap longer than it should be. DCMTB represented with Raul R, Matt C and Jed D.. Raul hammered though for first place with a huge lead. First place and first on the podium on the new kit!